Of course, the regime’s lobbies attempt to pretend that this hostile act is not worth considering. But, contrary to this ludicrous claims, testing of a medium-range ballistic missile undoubtedly has violated the UNSC resolution 2231, which bans Iran from undertaking any activity related to ballistic missiles. There is a question and it is: Why does the regime employ these provocative measures, which violates UNSCR’s resolution? Isn’t the Iranian regime already surrounded by deadly crisis inside the country and abroad? The time for this regime to use false flags is over and it must be held accountable for its malign behavior. Contrary to the appeasement era, the world will not turn a blind eye on ballistic missile testing anymore. Though the mullahs endeavor full force to pervert public opinion, they should be ready to pay the price for violating the global standards. The regime is no longer capable of legitimizing its destabilizing measures in the region and the world by masquerading its malign activities as defensive and deterring! So, it seems that no one wants to be deceived by farcical claims of the mullahs any more. “In fact, Iran’s security concerns are entirely self-generated. Was the plot to bomb Paris defensive? Was the assassination attempt in Denmark defensive?” Brian Hook added. As the deprived workers and strikers are chanting that enemy is right here (the regime), indeed, the latest regime’s move proved both in words and in practice that the regime’s main fear is the Iranian people and of course the Iranian resistance (MEK). 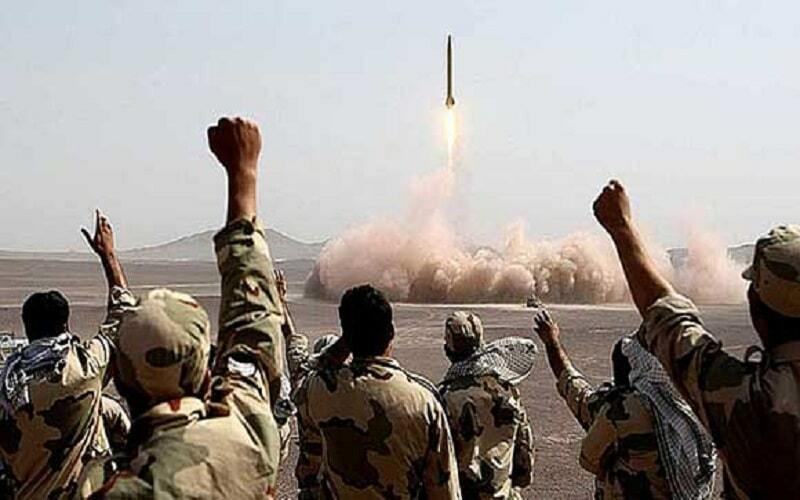 In conclusion, foiling regime’s threats including its ballistic missiles and its malign influence in the region is directly related to recognizing the rightful struggle of the Iranian people and their resistance, led by Mrs. Maryam Rajavi, toward achieving a democratic and peaceful Iran. Thus, standing with the Iranian people and their organized resistance (MEK) is the only way to guarantee a safer world. Maryam Rajavi, toward achieving a democratic and peaceful Iran.